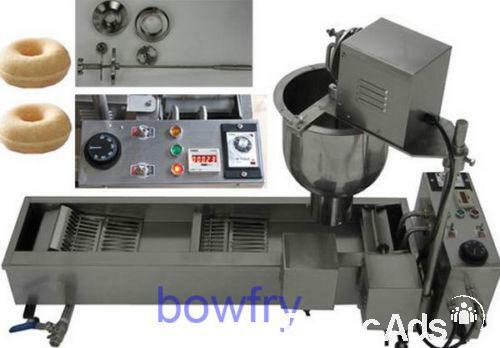 Three kinds of mould to make three kinds of donut. this machine has a panel and the panel is in english. it has 110V/60hz and 240V/50HZ.